At Sargent's, revolutionary thinking is an everyday process. Never satisfied with the status quo, their Research and Development Team is constantly striving to bring you the ultimate in high-performance, distinctive seating and upholstery products. Each World Sport Performance Seat is made with the durable and lightweight PolyTec or CarbonTec seat pan, Super Cell Atomic Foam suspension, and dazzling, color-coordinated upholstery. 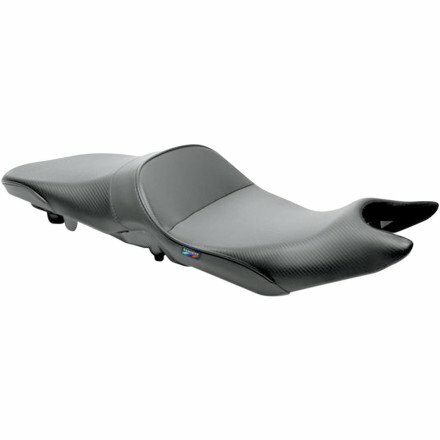 Seats are built on a precision-molded, lightweight PolyTec or CarbonTec base pan.